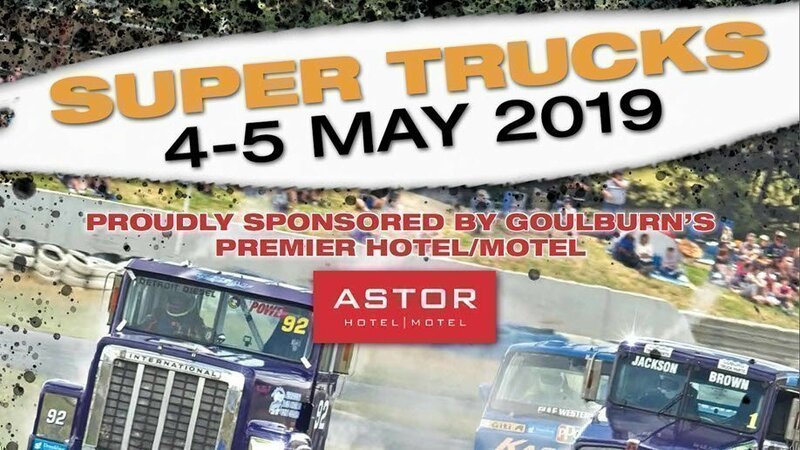 The Super Trucks are making a big return on the 4th and 5th May 2019. This is going to be the biggest, best and most thrilling Super Truck round ever! - Giveaways and much more! Other exciting categories racing this weekend will be the popular Legend Cars, Formula Vee and Excels. Come enjoy a day with the family trackside at Wakefield Park Raceway! Children 15 years and under are free and do not require a ticket but MUST be accompanied by a paying Adult.